Maple is the perfect setting for any event. Managed by our dedicated sales and events team, Maple is ideal for business breakfasts and lunches , canapé and cocktail receptions birthday parties and anniversaries. 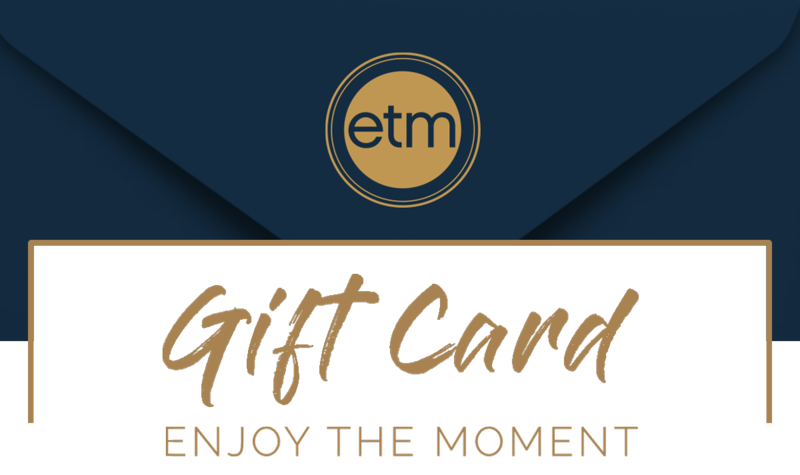 Sign up to receive news and exclusive offers from Maple and ETM Group. By submitting your details, you agree to receive news and exclusive offers by email from Maple and ETM. You can opt out at anytime by clicking unsubscribe. We never sell your information on to third parties and never share without your prior consent.